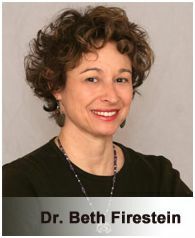 Dr. Beth Firestein is a licensed psychologist in Loveland Colorado that has been working with and helping people for over 25 years. She looks at the “whole person” and helps them achieve wellness and balance in their individual lives. If you are facing a life change and need some help, contact Dr. Beth at Inner Source and let her help you with the challenges that you face.